My name is Seth Goldstein, and I am a rabbi. 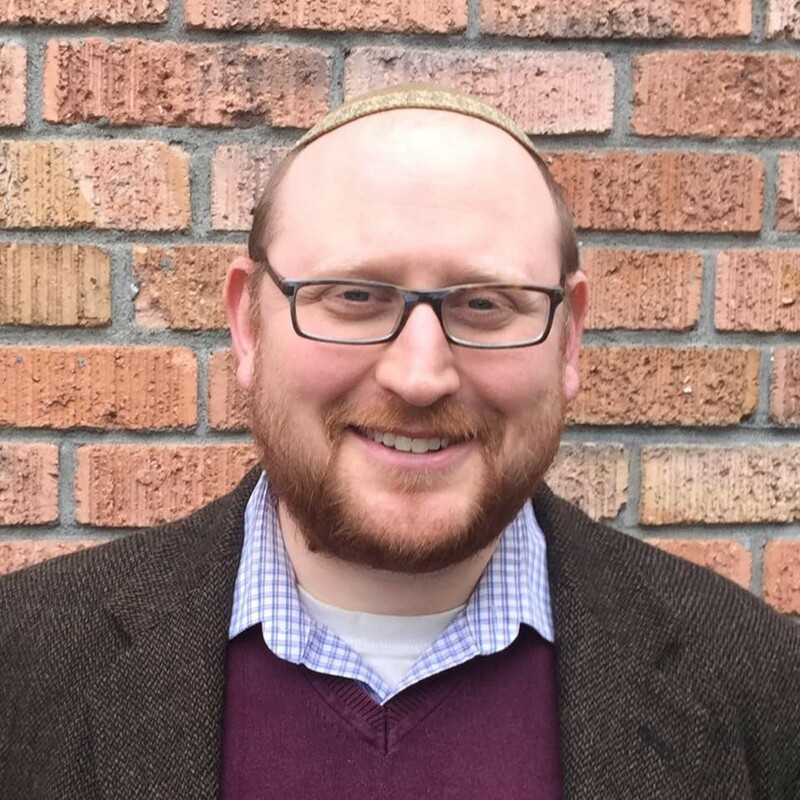 I serve Temple Beth Hatfiloh and the Jewish community of Olympia, Washington (area code 360) and from my perch in the beautiful northwest of the US, I attempt to have a 360 degree view of life, Judaism, community and the issues facing my corner of the universe and beyond. I am a fellow of Rabbis Without Borders, a project of CLAL, and you can find me blogging monthly on the RWB blog at My Jewish Learning. I recently completed the Clergy Leadership Program of the Institute for Jewish Spirituality. I was a Brickner Fellow with the Religious Action Center, and am currently a member of cohort 3 of the Clergy Leadership Incubator. In addition to my rabbinic studies, I have earned a Certificate in Nonprofit Management, trained in professional mediation, and am a certified Gottman Seven Principles Leader through the Gottman Institute. I serve as President of the Reconstructionist Rabbinical Association, and was honored to be recently named one of 2016 America’s Most Inspiring Rabbis by the Forward. I was also recently featured in a story in ThurstonTalk. 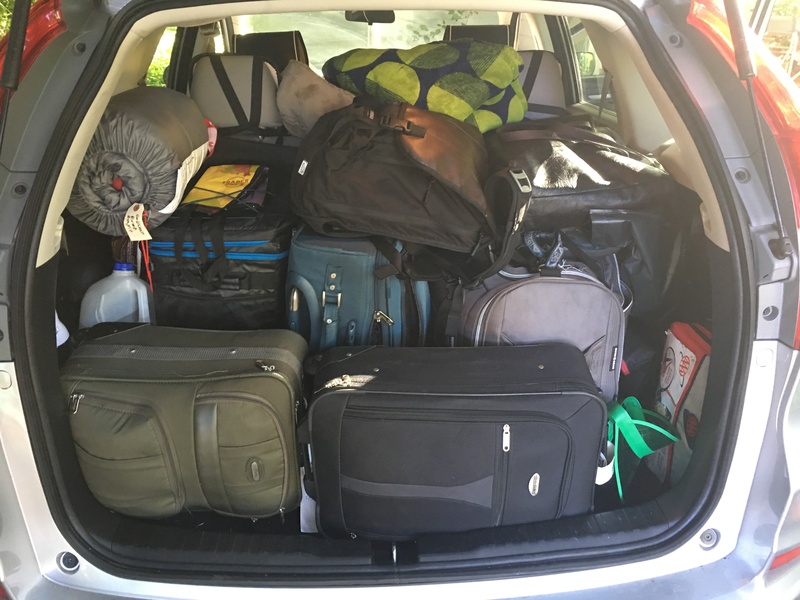 Note: All thoughts and reflections on this blog are my own, and do not necessarily reflect the views of the congregation I serve, Temple Beth Hatfiloh, its Board or its membership. Seth: Am beyond the moon to see your work here, finally! And, I wanted to say how wonderful your writing was on the Sandy Hook tragedy, and how in agreement I am, with you. Also, wanted to encourage you to share, on this site, your wonderfully progressive piece that you wrote on The Women’s Torah, which I have had blown up and use often. If you don’t have a copy of the text, I can probably fish one out, it’s terrific and important. Wishing you and your family, a Happy “Gregorian” New Year and as always, feel so grateful you are in our world. Nice to see you on wordpress! Shalom, Seth. We speak lovingly and frequently of you and yohanna. This e-mail thing (laptop) is new to me, so am giving you FOUR a shout-out. C. Ahavath Sholom. great and enjoying year eight with our Spiritual Leader, Barbara j. Cohen. Love the Hallah board. If you have a family photograph, we.d treasure an update. Yohanna, you certainly helped make us what we are. The Shul looks wonderful: We redid the interior, pretty much our own labor. It is the same and much more welcoming..You are invited home, anytime! Along with our 90-year-old Congregation, we of course are all getting along. Stay well. New to all of this, I hope these thoughts go through. Excellent work here, Seth! Kol hakavod! I wish I could say from my bimah what you said here in your comparison of Dolt 45 to Pharaoh. Thanks Saul! “Dolt 45”–love it!